We here at Cheadle Dental practice believe that elevating patient care begins by creating bonds with each patient and using the best methods available in modern dental services. We focus on personalised and thorough treatment. 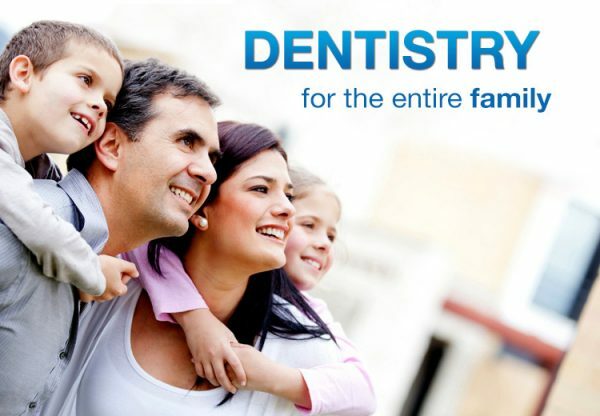 Our doctors and staff put your family’s dental needs first. We believe in a warm atmosphere, so children are greeted by name and are treated in a fun, cheerful atmosphere. We also cater to teens and adults with more private areas available to them where they can fully explain every detail of their visit to us. Our equipment is state of the art so that we can provide the latest and that is why we provide the latest procedures in dentistry, using innovative technology such as digital X-rays and intra-oral cameras for more accurate diagnoses and efficient treatment to ensure your bright smile. Our aim is to make Cheadle synonymous with personalized and progressive family dentistry with a commitment to excellence and that is exactly what our clients can expect from our Family Dentistry services. Our services are varied and they start by customizing sets of clear aligners for your teen to stay confident and popular without clunky metal braces, to caring for problematic teeth or applying gentle root canal treatments. Our expert staff in the Cheadle family treats clients as one of our own, whether they are there for a quick check-up or an appointment. We always take our time to sit down and discuss our client’s unique concerns with them in order to devise a personalised treatment plan and come up with the best ways to give you a healthy cheerful smile. Quality treatments are at the heart of our dental clinic and we aim to share it with our clients. Our goal is to create a warm atmosphere and pleasant memories for our patients whether adult or children. At our family dentistry practice help your child giggle and smile through their cleaning and exam and look forward to coming to the dentist every time! 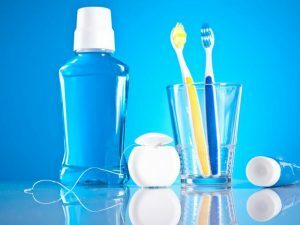 Preventive Dentistry is a combination of good dental hygiene with regular dental appointments that allow us to do our part in keeping your teeth and gums healthy. We make sure there’s a focus on preventative dentistry, even though we offer there are a range of cosmetic treatments are on offer. Encouraging patients to attend regular visits improves oral hygiene, helps to maintain healthy teeth and gums and disease can be detected and treated before it becomes serious saving you money on dental treatment in the long term. Q: I want to register my child with you. How do I do that? A: You can give us a call or drop in to fill in a registration form for you and your children at your convenience. Q: How old does my child need to be before you will see him or her? A: We recommend registering for a dentist as early as possible, even before you child has his or her first tooth. That way, we can get to know them and they can grow accustomed to visiting us early on. We can also keep an eye on their baby teeth and spot any potential concerns early on. Q: How do you look after nervous children? A: All our staff are trained in working with nervous patients and will do their utmost to put children at ease. We can offer tours of the surgery and provide all kinds of comforts such as playing their favourite music or audio books while they are seen.